The best and largest beer festivals in Florida are held right here at Peacock Park, in Coconut Grove. Craft Beer lovers were ready to celebrate the Craft Beer Lifestyle on March 8th, 2014 at Sprung!, a beer festival that allows breweries to showcase their Spring/Summer offerings. Sprung! and Grovetoberfest have become a South Florida favorite due to having the most beer, great food, lots of activities and plenty of great music and entertainment. This year is no different. Beer Socialites got Sprung! with over 150 beers including many new brews to the Florida market. In addition, they are bringing back the Games Arena with an even wider range of games. Along with the beer was the Gold Coast Culinary Experience, which presented cooking shows featuring talented Chefs pairing /preparing food with beer! For more information, go to IGotSprung.com and Follow on Twitter/Instagram @IGotSprung #IGotSprung. 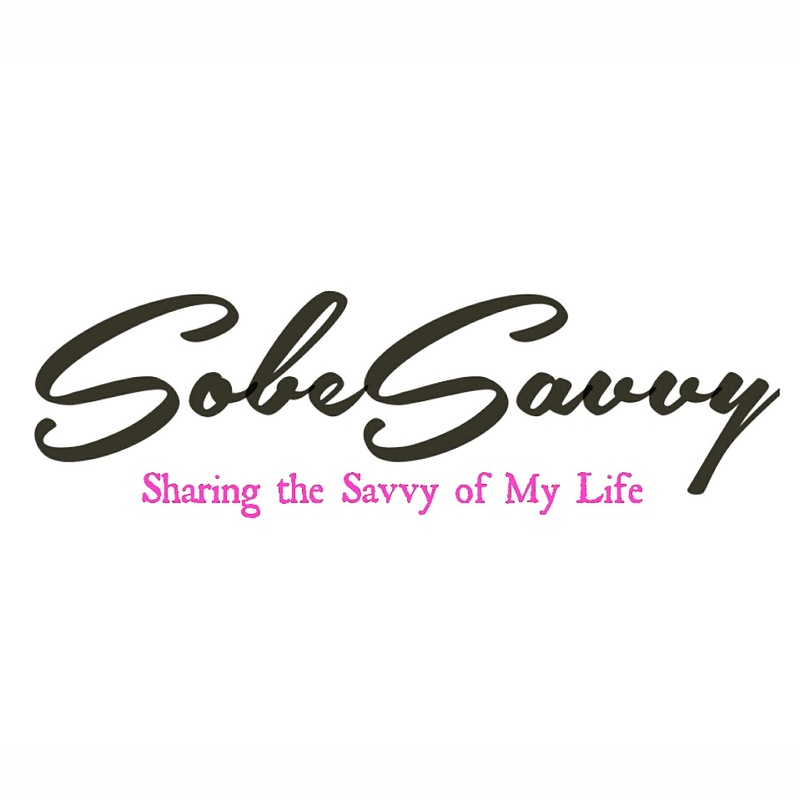 SobeSavvy.com covered the the Who, What, When , Where and Don’t you wish you were there at the event! Here is my photo recap, Cheers!